Working in Ramadan can be a real challenge, especially for those addicted to caffeine and nicotine. We talk to 7 of the most successful startup founders in the Middle East, from Egypt to Tunisia and Syria, on their secret tips to staying on top of the game. Danish Minister of Immigration, Integration, and Housing Inger Støjberg made global headlines this week. 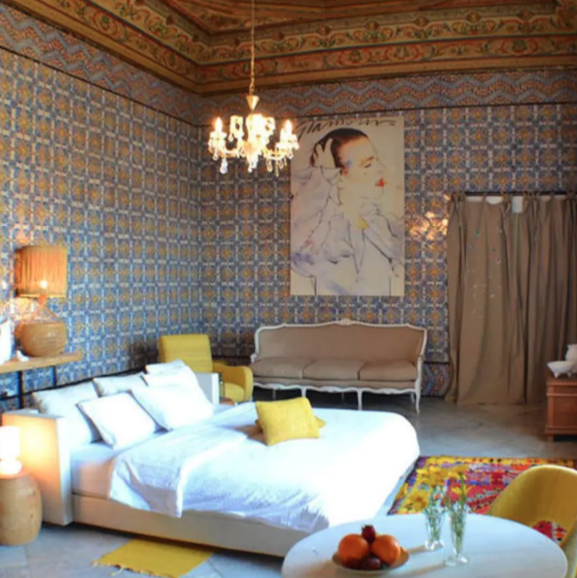 The conservative politician from the Liberal Party, which is part of the coalition ruling Denmark, suggested that Muslim employees and workers stay at home during Ramadan, to protect the Danish community from the implications of fasting while on duty. Sami Al-Ahmad is a Cairo-based Syrian entrepreneur running his EdTech startup Marj3, a platform that connects Middle Eastern students to scholarships around the world. Before fasting, many Muslims preparing Sohour; a light snack eaten before the break of dawn to help them throughout the next day of fasting until the sun finally sets, to summon Iftar. Al-Ahmad likes to start working on the assignments set on high priority after Sohour. "You won't be hungry, instead you're at full power - also, there will be no calls or emails so you can work with full focus," he tells us. 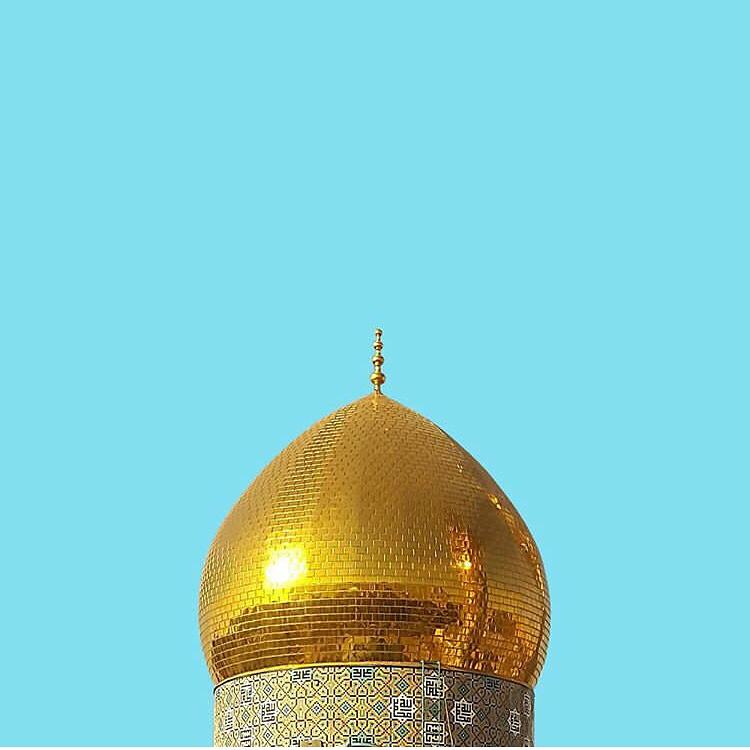 "I think one of the common mistakes we all do is that we drink and eat so much during Iftar and that makes us so lazy and unable to work or do anything afterwards," he says, adding that if people can break their fast gradually it would make it easier for their body to digest so it wouldn't consume so much effort and leave the person fatigued. 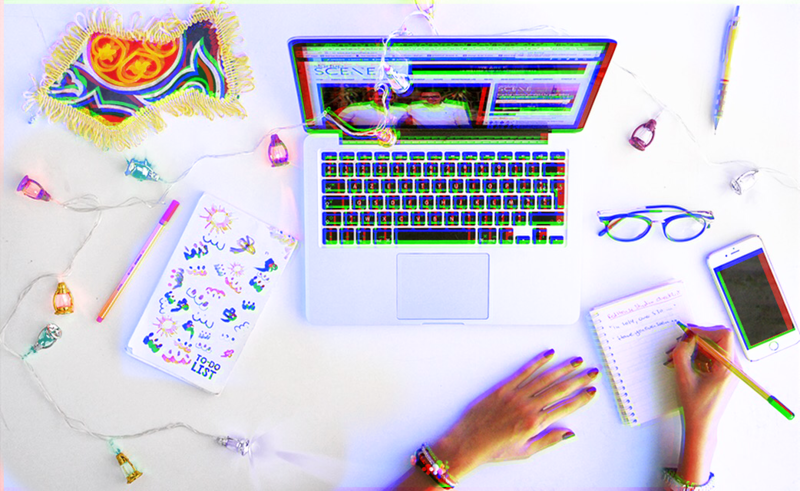 Rushing to a store delivering some merchandise of the Doodle Factory, Co-Founder Yasmeen Khamis lays out how an ideal Ramadan day at work would go. 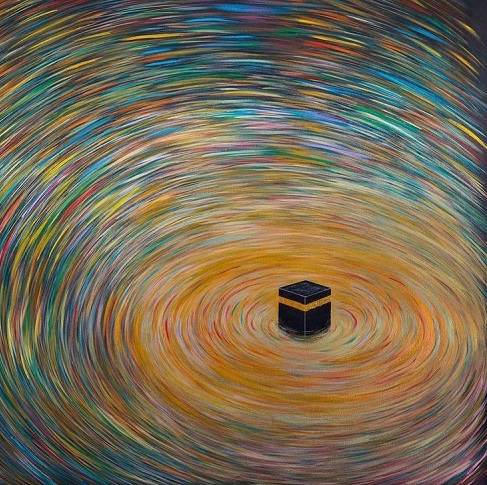 "Even before Ramadan starts, one has to pre-plan taking into consideration that it is a slow month. So have some concrete goals and don't overestimate what you can do," Khamis recommends. 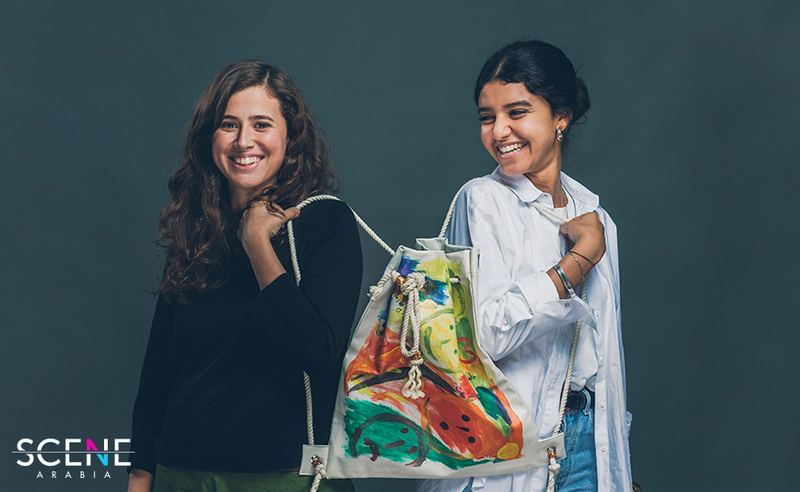 Doodle Factory is an Egyptian social startup that uses underprivileged children's doodles and print them on stationary items or products such as bags and pillows. In return, the children receive a share of the revenue just like any graphic designer or artist. The entrepreneurs give their team a set number of hours to be focused in and submit their tasks, so that they limit the number of hours of work. "It's important not to over-exhaust them. There should also be a weekly plan for Ramadan to keep track of time, in order not to have weeks wasted because as much as it's a slow month, it comes to an end sooner than you know it. Aside from that, Ramadan is a time for team bonding where you can dedicate a couple of days for outings whether it's to have Sohour or Iftar together," she concludes. 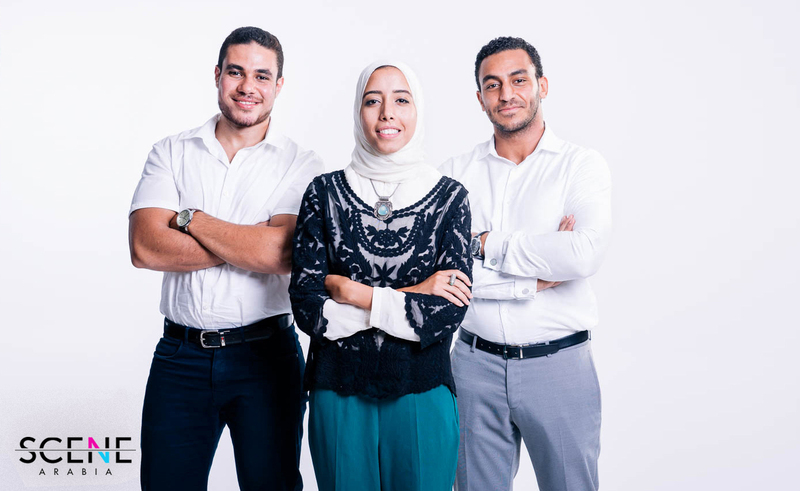 "I’m not feeling very productive in Ramadan to be honest," says Tagaddod's CEO and Founder Nour El-Assal. However he's got a plan: He divided his working hours to before and after Iftar. "Since the day is super short, I try to get as many meetings after Iftar as possible to make up for lost hours in the daytime," he says. As for the hours in which he fasts, which compose about 17 hours he checks and sends e-mails and other similar and simpler office work. Founded in 2013, Tagaddod is a startup that operates as a renewable energy and waste management company. It engages in the production of bio-diesel from waste vegetable oil. 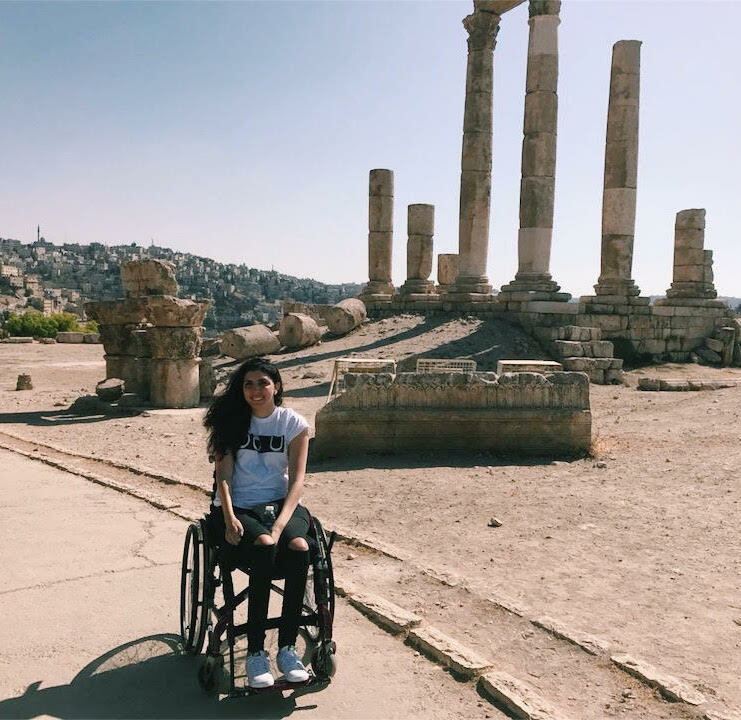 Rania Ayman is the woman behind Entreprenelle, a startup on mission to bridge the gender and economic gap and empower women by educating, training and linking them to resources. 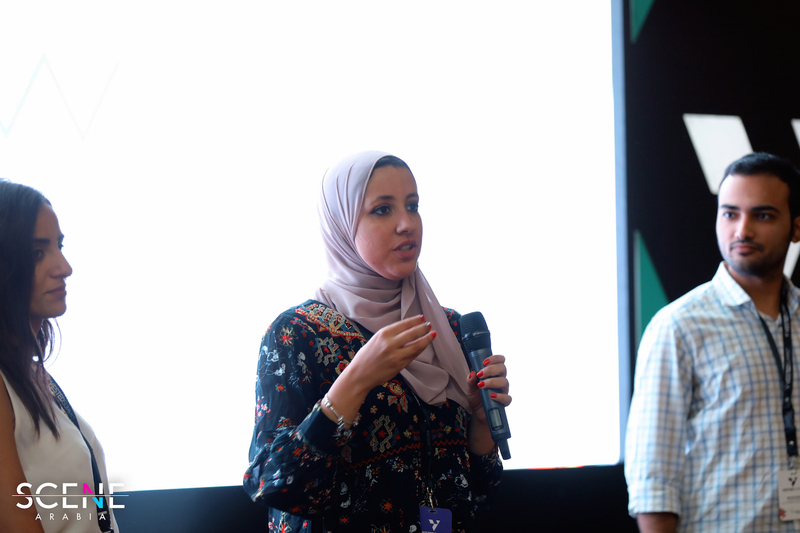 Entreprenelle has impacted more than 10,000 women in five different governorates in Egypt with more than 80 entrepreneurship workshops and 10 big entertaining educational events. But how can Ayman possibly keep up with all that while fasting during her working hours for 30 days? "I keep notes; I make a list of things I need to do, day by day before fasting," she shares. "I do my best to stick to it, because if I've planned or managed to do any new activities while fasting, it's hard to keep track of it because usually I lose energy." But if she has a to-do list beforehand, she can measure her performance. To keep her cool in this weather that has been above 38 degrees celsius since the beginning of Ramadan, she guzzles a lot of water before fasting. 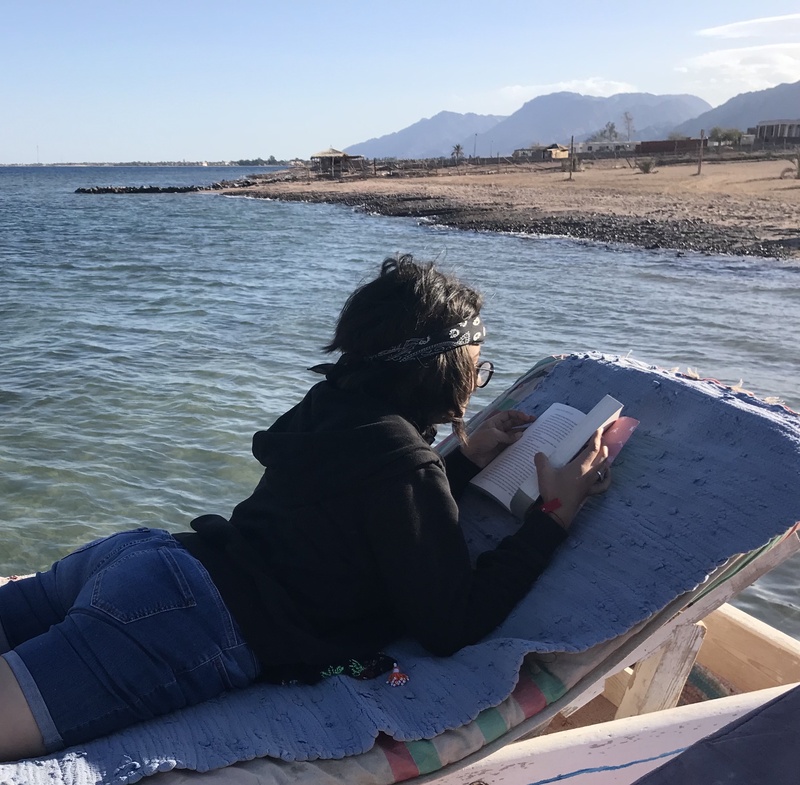 Working with kids and fasting is a tough task, but this American-Tunisian has been up for the challenge since she started fasting at the early years of her pre-adulthood. 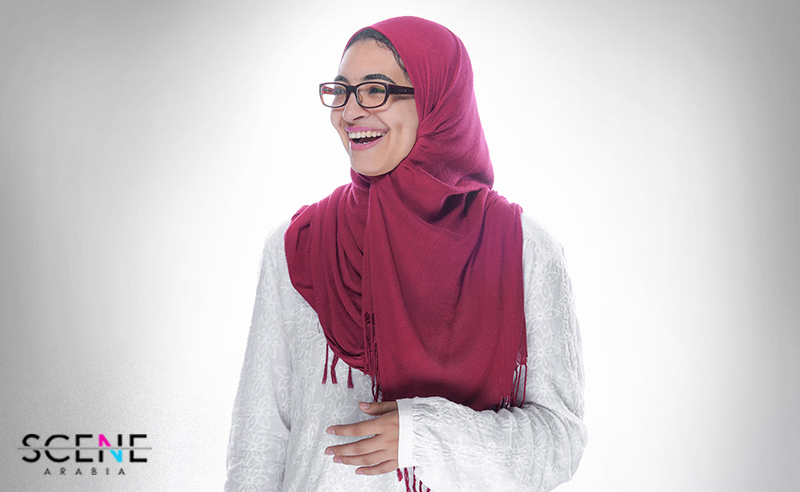 Amal Bahloul is the CEO of Camera, Lights, Learn, a US-based startup that connects cultures to educate and empower children through the art of filmmaking. "I produce and sometimes I have to jump in and be a director," she explains. "Last time what happened, one of our filmmakers who was also fasting had his energy levels just fall halfway through the day - his camera was heavy he couldn't film anymore." As a manager, even though she's also fasting, she had to do something. So she shuffled up the tasks according to each of the crew members' physical capacity. So, someone that isn't fasting took over the camera, while Bahloul took over directing so they finished the movie. "I motivate people by saying 'Hey guys, if we do it faster we can all go home and relax.' You just have to really keep up, you can't let your energy levels go down. You really have to just take it and at the end of the day, when the work is done, then just let go fully and relax and get ready for Iftar. That's my thing, you just can't let the fact that you're fasting get in the way of your job and keep yourself motivated by knowing that you can go home and not do anything physically demanding once you're done." Founder and CEO of Egyptian instant delivery startup Bosta Mohamed Ezzat has found out that by cutting carbs in Sohour, he craves less the following day. "Sugar and carbs triggers insulin which keeps you very hungry the next day of fasting," he explains. So at Sohour, Ezzat replaces bread, rice, noodles or any other source of carbohydrates with sources of protein such as beans, eggs, and yogurt which also helps resist thirst for water. 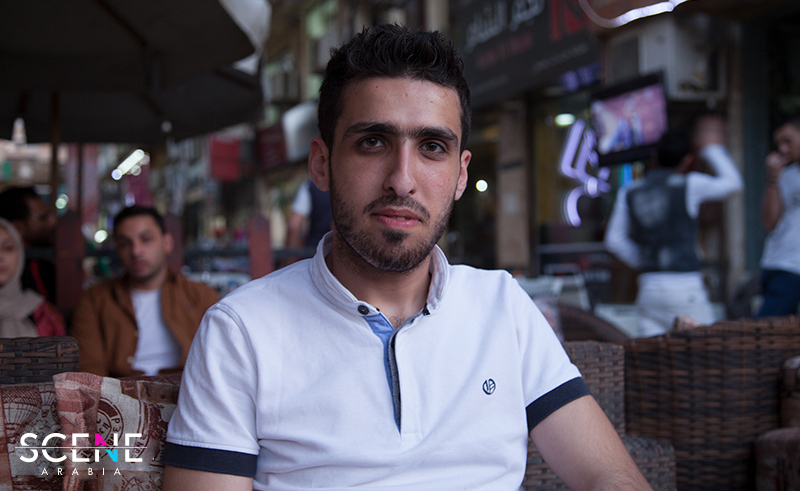 "I drink plenty of water after Iftar, if I don't, I lose my focus the next day," Ezzat adds.